Finish your mowing faster. 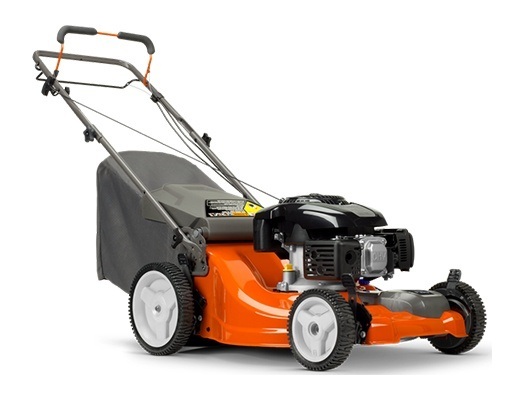 The Husqvarna L121FH is an efficient front-wheel-drive lawn mower that’s well suited for flat lawns. A soft grip improves operator comfort, and the foldable handle makes it easy to store. The self-propelled capability allows for mowing closely around obstacles. 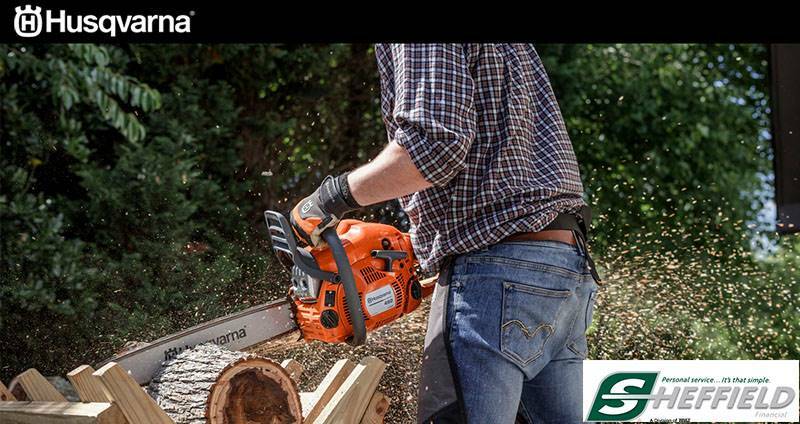 Choose from three cutting modes, including collection, mulch and rear discharge.